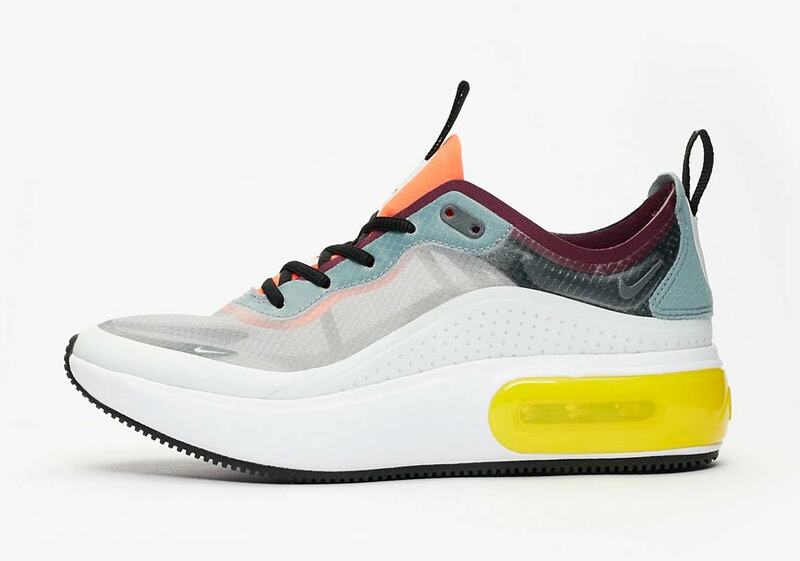 A brand-new silhouette that offers an interesting combination of streamlined and bulky construction, Nike’s ladies-only Air Max Dia is set to see its inaugural release this December. 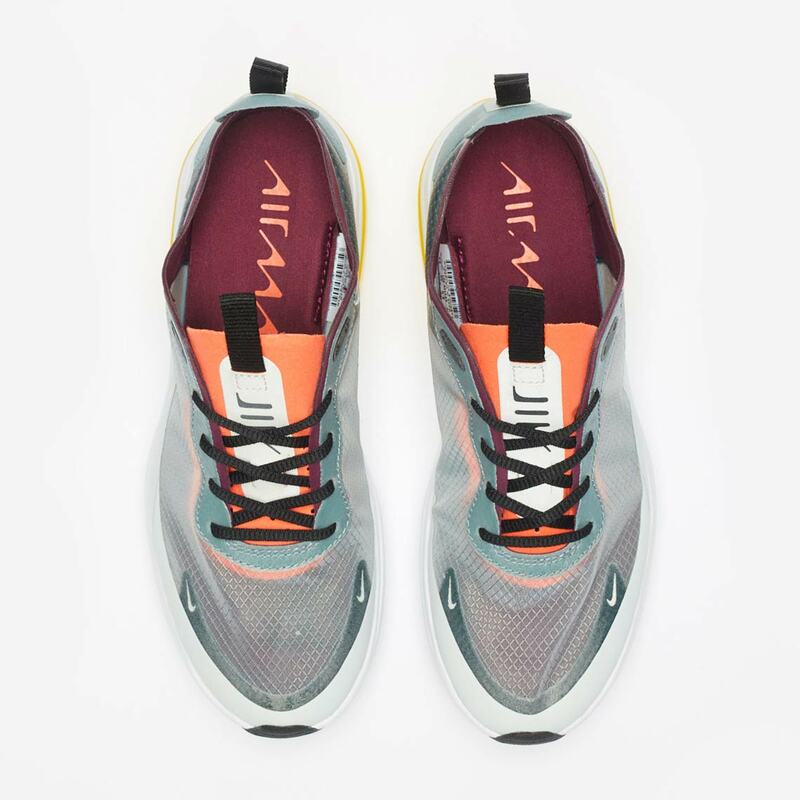 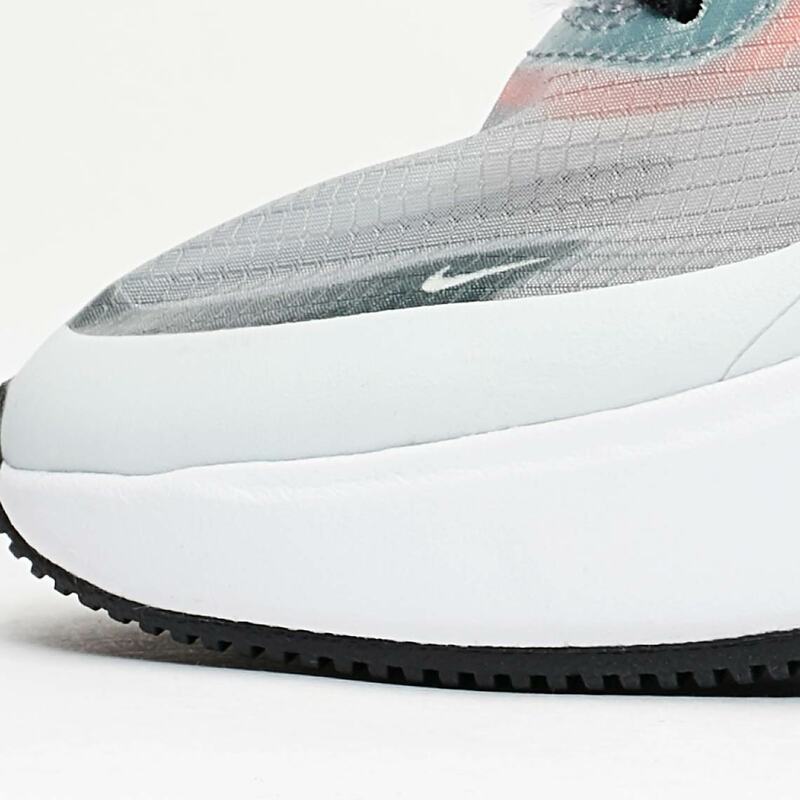 Featuring a translucent TPE upper with burgundy, peach, and light blue accents, the top half of the Dia looks like it could have been taken directly off a performance running shoe like the Zoom Fly SP — but things are entirely different on the bottom half. 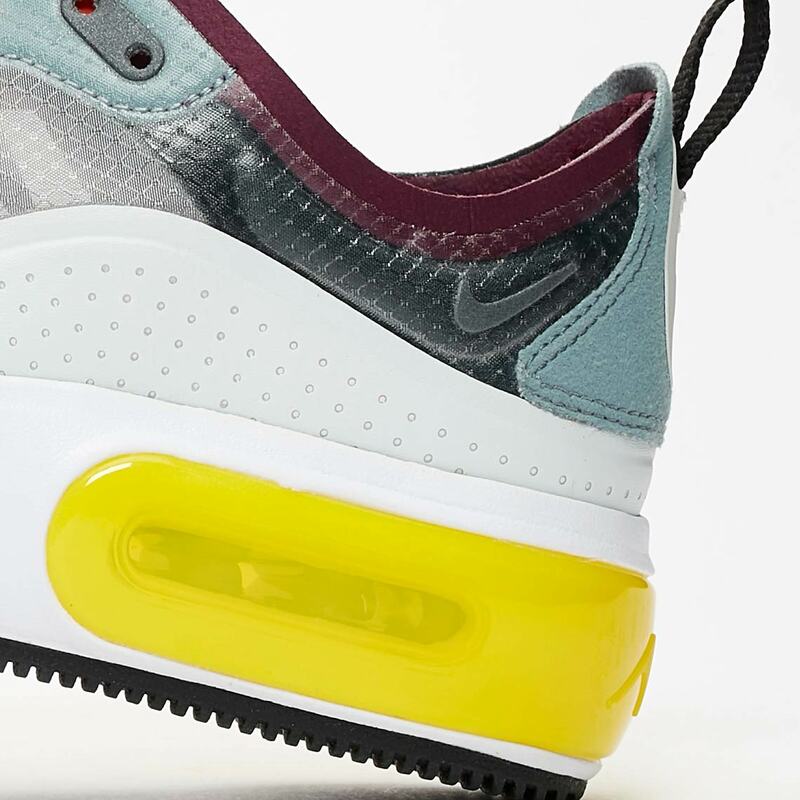 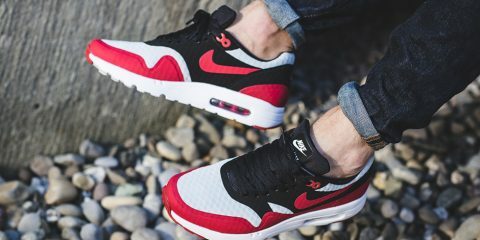 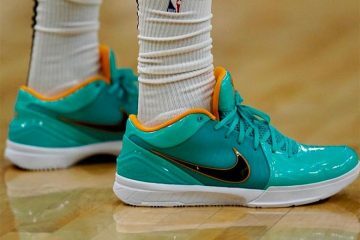 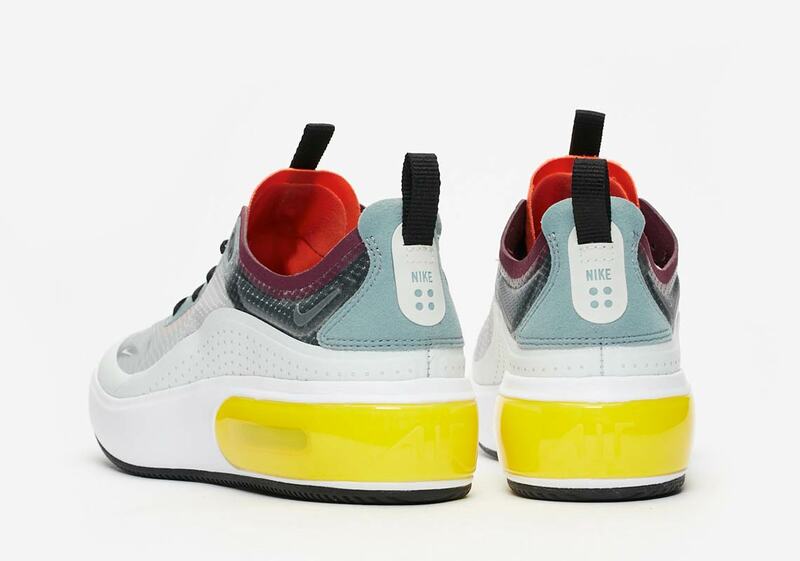 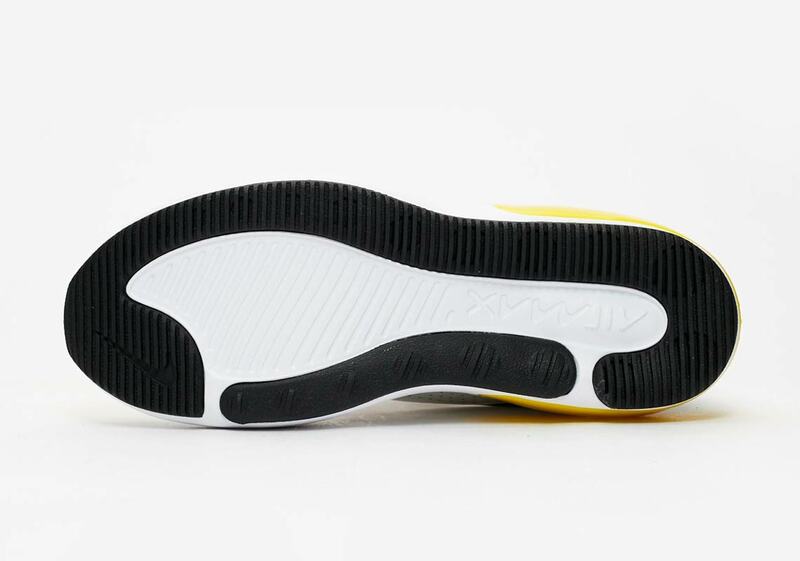 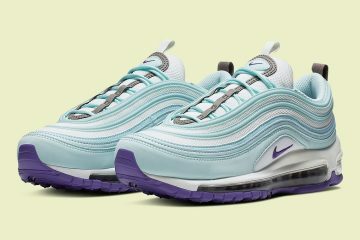 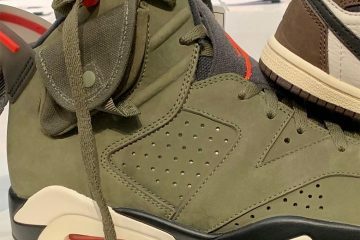 An extra-thick midsole provides a look that’s all the way lifestyle, and the heel’s Air Max unit is encased in a large plastic shell, making the already sizable underfoot embellishments appear even larger than they already are. 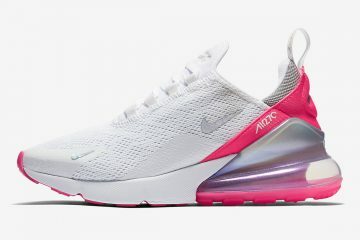 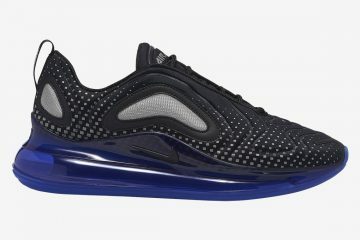 Continuing the unique lifestyle trend kicked off by the Air Max 270 this March, the Dia is set to hit retailers December 14th for $120 USD, so check out a store list that’ll be constantly updated as the release draws closer below to see where you can secure a pair.